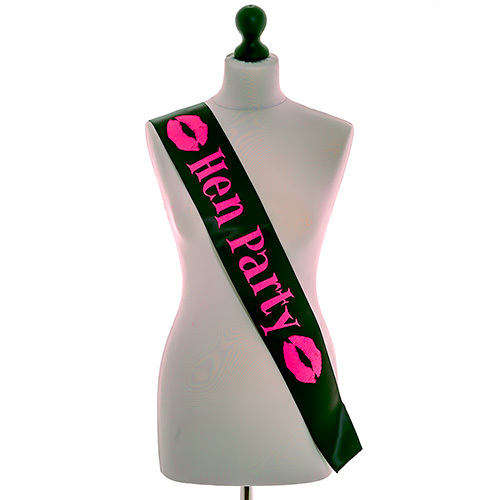 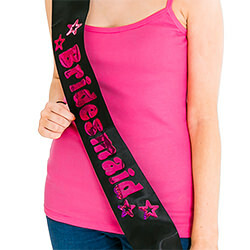 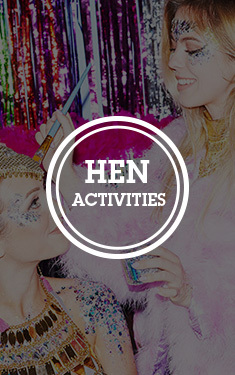 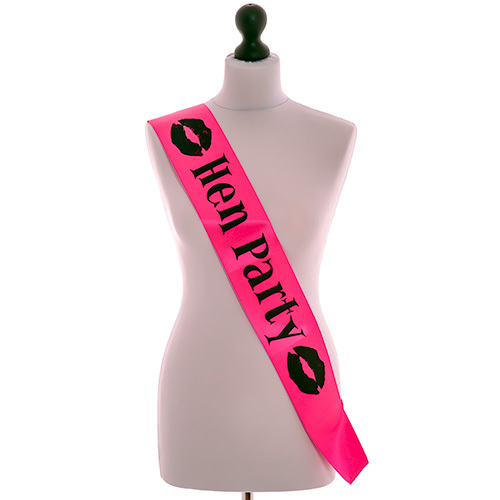 This is a fantastic classy looking hen party sash in black with eye catching hot pink text. 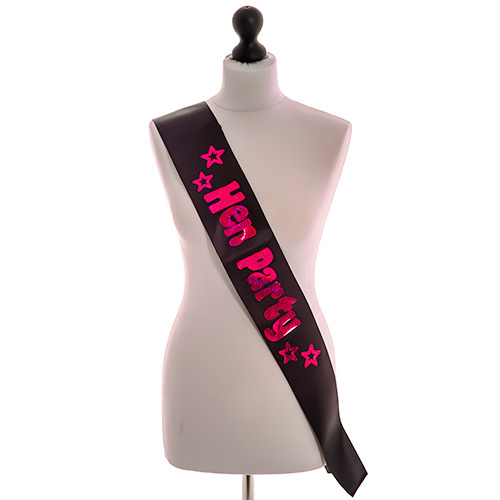 The materials used to make this item are great quality and it is without doubt one of the best sashes we have in our range. The sash comes as part of a range too so not only can you get ones for the whole group but there are matching boppers and accessories too. 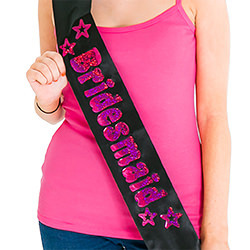 "Some of the letters fell off some of the sashes, we were left with a 'Mother of the Brid' before the night had even begun! 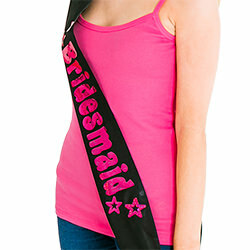 Looked really nice though, but the letters falling off wasn't great!"